Is the annoying sound of booming loud music, construction works, or constant droning traffic troubling you? These noises make it nothing short of painful to try to concentrate on working, studying or even simple every day to day tasks. Not to mention how much all of these sounds can also hinder us from achieving a much needed, good nights sleep. Worst of all these sounds sadly can and do speed up hearing loss. Why would anyone want to risk that? 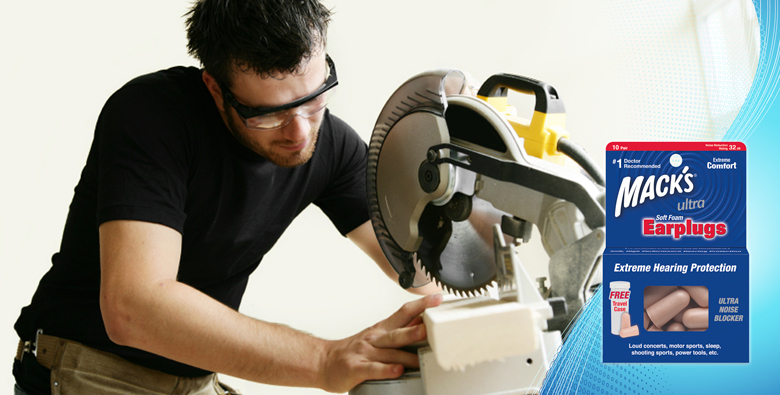 Whether you find yourself regularly in a noisy work environment surrounded by harmful power tools, or trying to get some much needed sleep next to a snoring partner. 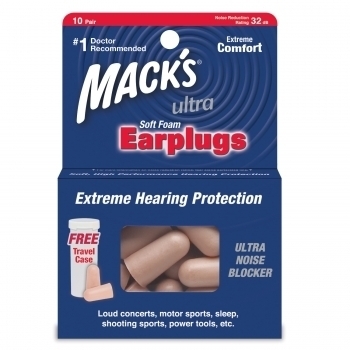 Macks Ultra Soft Foam Ear Plugs will do the trick. Providing a high noise reduction rating (NRR) of 32 decibels, these quality ear plugs are the number one choice for hearing protection. 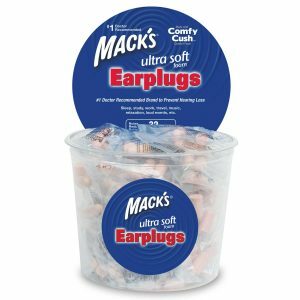 Macks Ultra Soft Foam Ear Plugs, now in a convenient 5 pack, are available today for you to try so you can continue to keep enjoying your hearing tomorrow! Whether you find yourself regularly in a noisy work environment surrounded by harmful power tools, or trying to get some much needed sleep next to a snoring partner. 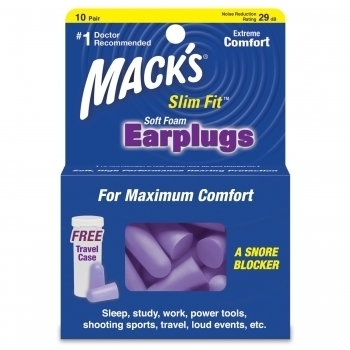 Macks Ultra Soft Foam Ear Plugs will do the trick! Ultra Soft, Smooth Foam for Complete Comfort. Great Neutral tone makes them more discreet. Ultra Noise Blocker – One of the Best Noise Blockers on the Market – NRR 32db. No 1 Doctor Recommended Brand. Tapered and Fully skinned, providing unrivalled comfort and hygiene. Practical FREE Keychain Carrying Case included with every box of 30 to ensure you don’t ever leave home without them. Or keep them clean and accessible in your top drawer. So affordable at less than $1.00 per pair, you’ve no excuse for not protecting your ears with these little beauties! 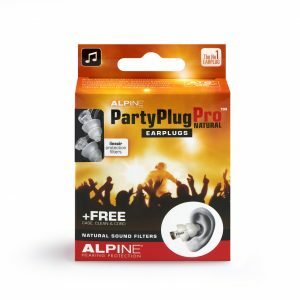 As for all disposable foam ear plugs, ensuring correct insertion will get the best hearing protection and noise blocking ability. 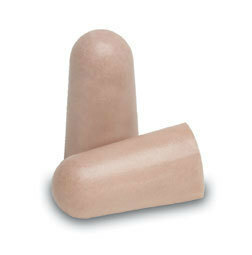 With clean hands, softly roll the ear plugs between your thumb and pointer finger, pull ear out and away from the head, insert the ear plug and hold in the ear whilst foam expands into ear canal. 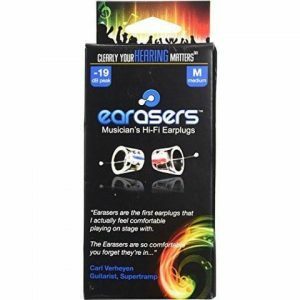 I really like these earplugs. I found them very comfortable and they do a good job at blocking noise. I can honestly say I can’t remember when I slept so well. Sounds funny but, I’ve found that the way that I insert them makes a big difference to how much noise they block so make sure you watch the video. I make sure that I hold them in place while I wait for them to expand in my ear before I take my finger away. Without these earplugs I could not exist. They are great at blocking his cacophony of sounds.